That looks like a very peaceful beach. I think I would be more than satisfied by just staying and relaxing on this gorgeous stretch of beach. Looks like a great place to spend a leisurely day. 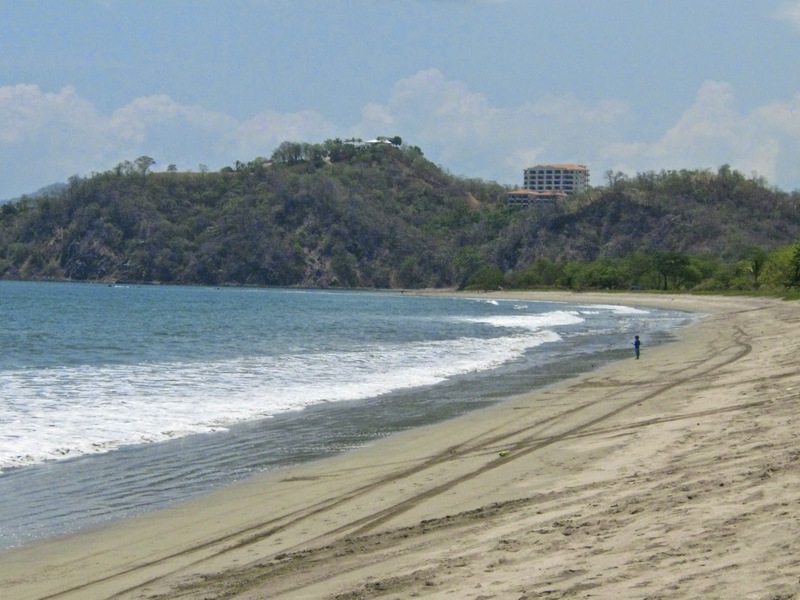 Driving the coast road south from Tamarindo has a lonely feel. Not all that far but if you got into trouble you are nearly on your own. 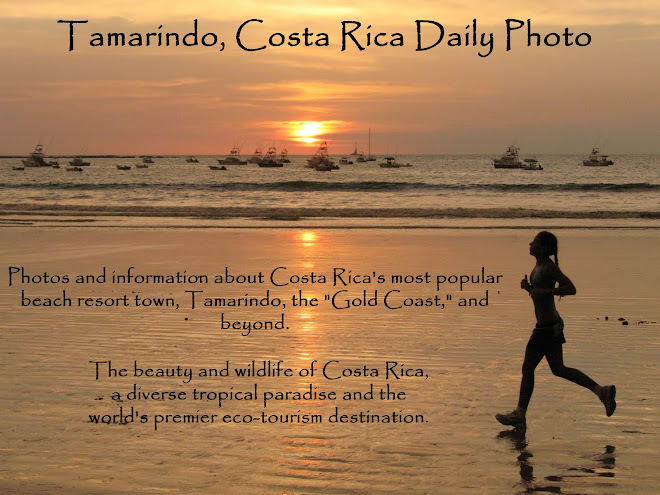 "Tamarindo, Costa Rica Daily Photo" has been included in our Sites To See #408. Be assured that we hope this helps to point many new visitors in your direction. Very interesting article to read and very meaningful to me.